Our classrooms provide a rich learning environment for each child to explore and grow. Teachers guide this exploration through fun, structured learning activities that help children meet important developmental milestones. For the expanding world of a toddler, our Wee Care Program offers social interaction and a hands-on, exploration approach to their growing world. 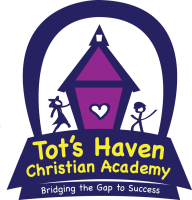 Our teachers provide guidance, support, and a caring attitude to help them expand their social skills, independence and self-confidence in a loving, safe environment. 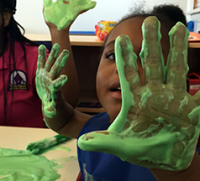 Our teachers ensure preschoolers have meaningful learning experiences that are fun and engaging. Children explore, discover and expand their skills and knowledge each day with teacher guided and independent activities. 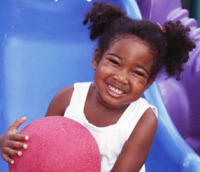 Through hands-on activities, dramatic play, reading and more, children develop cognitive, social and physical abilities that make the transition to 'big' school easy. After a full day at school, students age 6-12 need a place where they can experience fun and friendship, while also fostering their independence and responsibility. 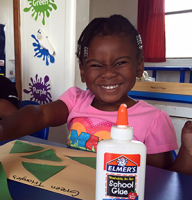 Our after-school program provides a safe, uplifting place for children to find homework help, fun and friendship.